In exercise of the powers conferred by article 223 of the Constitution of India, the President is pleased to appoint Smt. 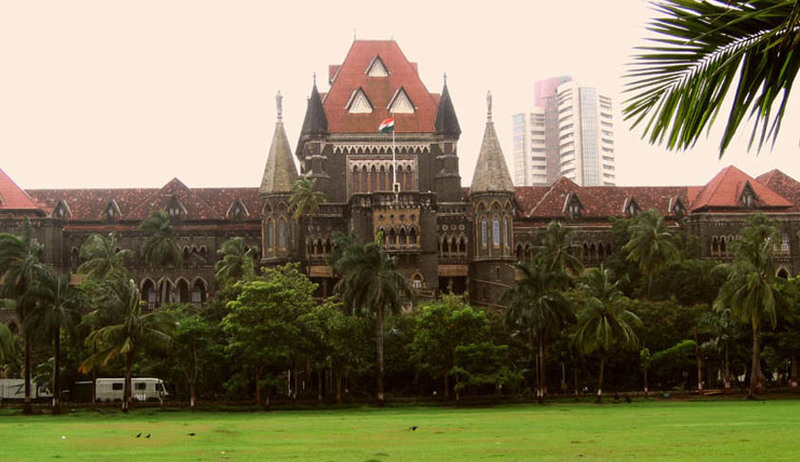 Justice Vijaya Kamlesh Tahilramani, senior-most Judge of Bombay High Court, to perform the duties of the office of the Chief Justice of that High Court with effect from 09th September, 2015 consequent upon the retirement of Shri Mohit Shantilal Shah, Chief Justice of Bombay High Court. In exercise of the powers conferred by clause (1) of article 224 of the Constitution of India, the President is pleased to appoint (1) Shri Zaka Azizul Haq, (2) Shri Shriram Kalpathi Rajendran, (3) Shri Gautam Shirish Patel, (4) Shri Atul Sharachchandra Chandurkar, (5) Smt. Revati Prashant Mohite Dere, (6) Shri Mahesh Sharadchandra Sonak, and (7) Shri Ravindra Vithalrao Ghuge, to be Additional Judges of the Bombay High Court, for a period of three months with effect from 21st September, 2015.